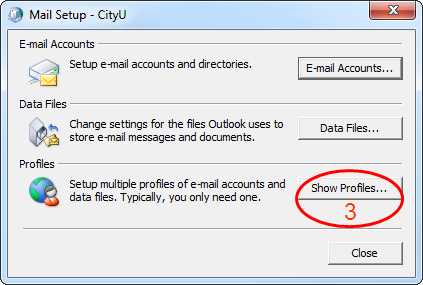 How to set up O365 Exchange Online account in Microsoft Outlook? 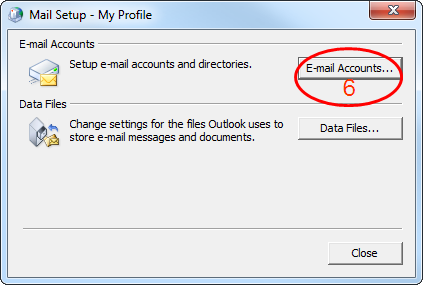 Please quit the Outlook if you are using it. Click Mail option in the Control Panel. 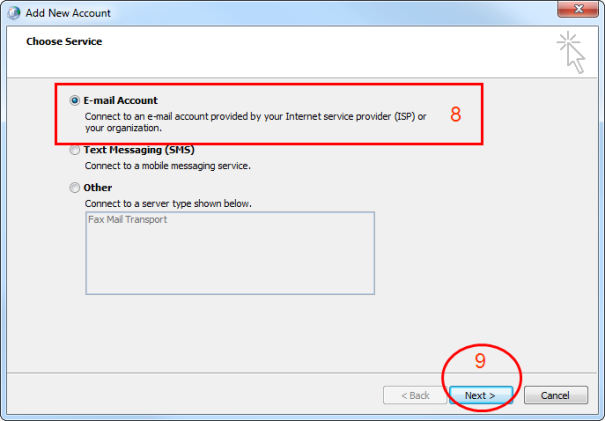 Select E-mail Account radio option. Password: and Retype Password: The password used for this e-mail account. 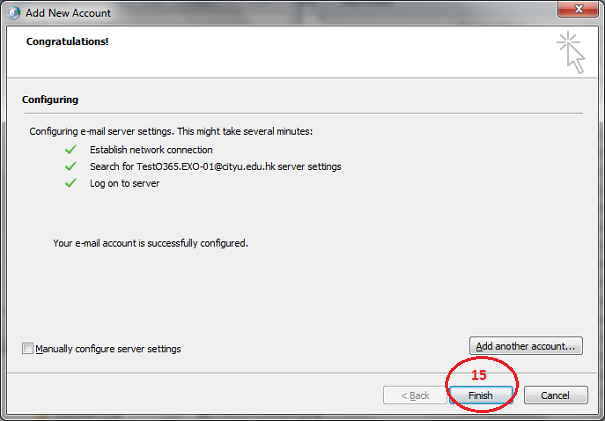 Outlook will start searching the server setting. Wait until the "Windows Security" (Username/Password) prompt is popped up. 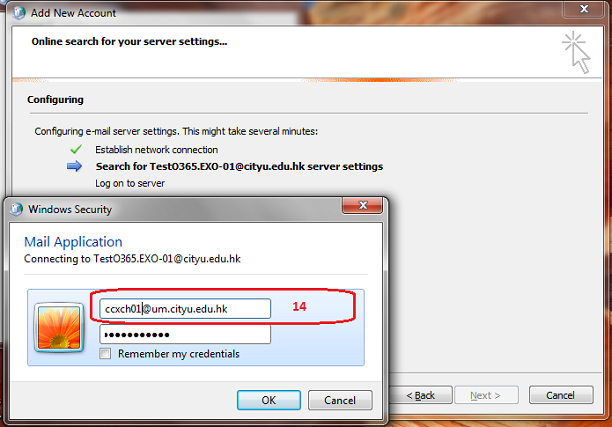 Change the Username to EID@um.cityu.edu.hk format as shown below. 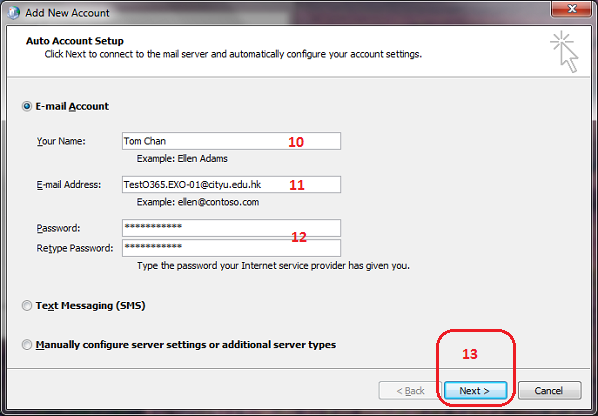 Enter the same password as before, then click OK.
You are advised to include your O365 Exchange Online account in the Send/Receive Groups in Microsoft Outlook. 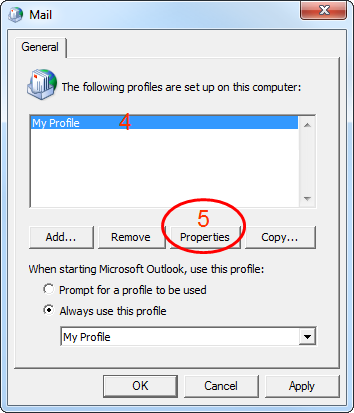 Please visit "How to ensure all Exchange Accounts have been included in the Send/Receive Groups in Microsoft Outlook?" for the details.